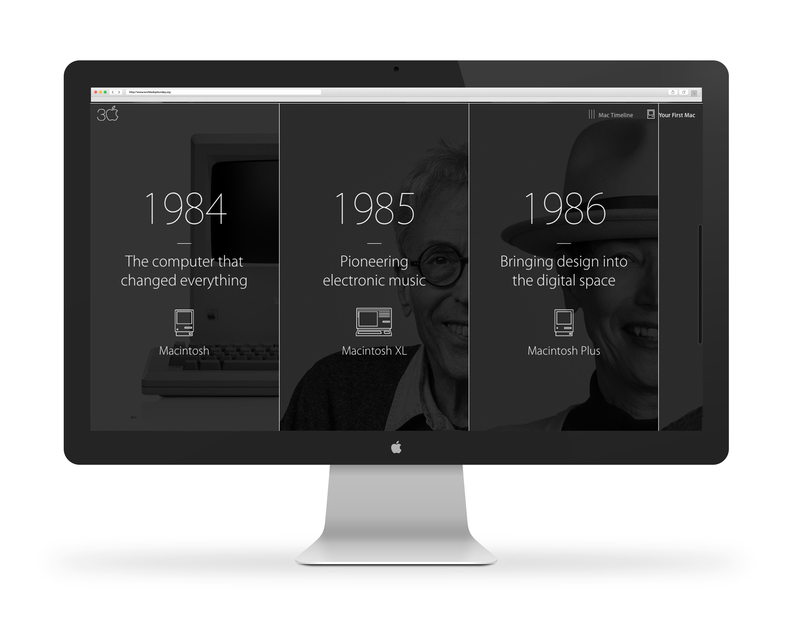 An interactive documentary and product timeline experience that allows user to explore 30 years of Macintosh innovation and all the artists and designers who have used a Mac to be creative. 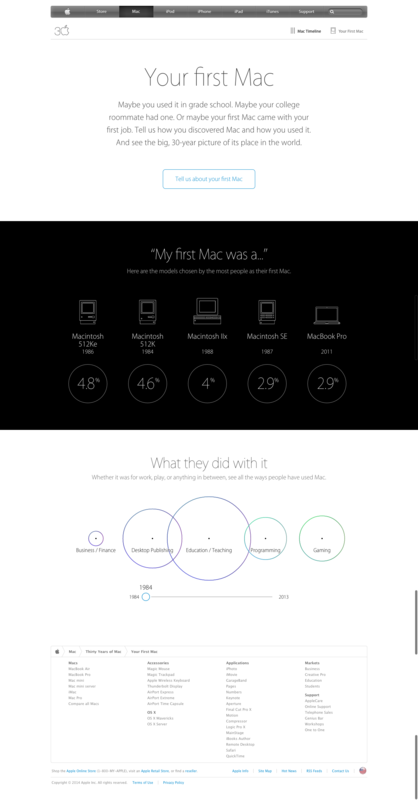 In collaboration with Tool of North America along with Media Arts Labs I helped create User experience documents and infomation architecture and planning documents for the team. 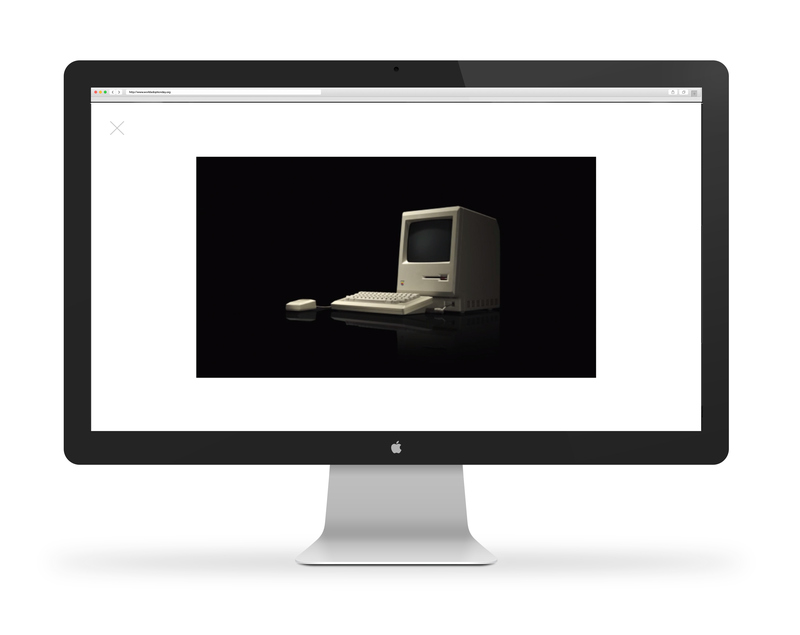 30 slidable components for exploring each year of Macintosh Innovation.